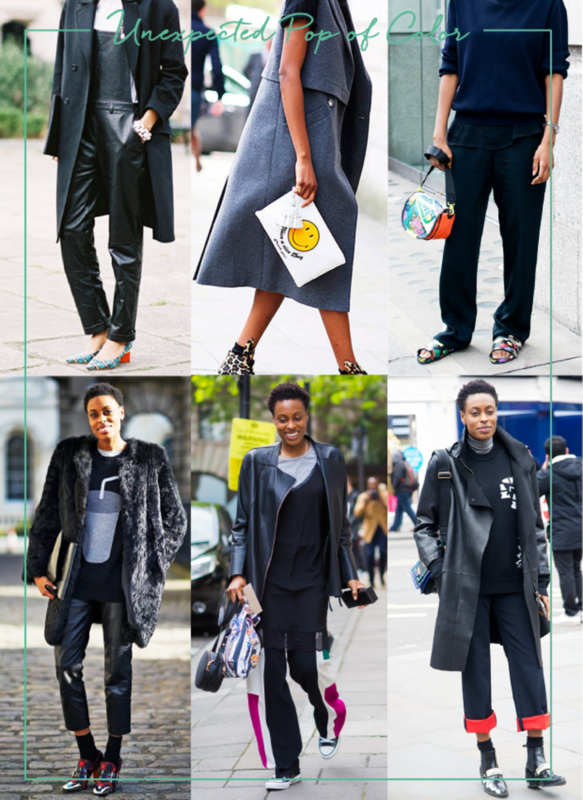 An accessories editor with an attainable wardrobe. A bomber adds texture and dimension to any outfit, especially if your shirt and pant combination is neutral. It&apos;s an easy piece to throw on before you walk out the door, and Wallace shows us that a bomber jacket can be the perfect finishing touch to your outfit. If you favor the bold, as Wallace does, throw a bomber over an evening gown for the ultimate contrast between cool and elegant. P.S., Our favorite Cupcakes and Cashmere bomber is on sale here! 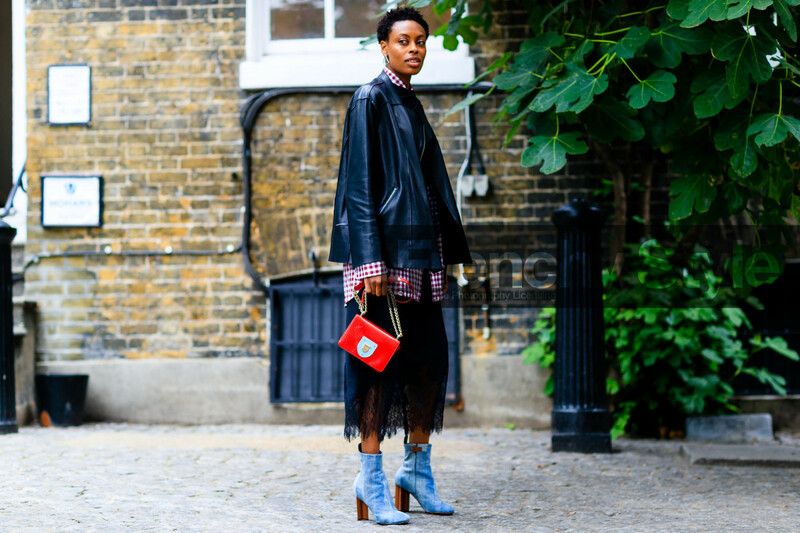 No one needed to tell us that boots are—and will always be—in style. What we did need, however, was some styling guidance to punch them up a level. Wallace pairs boots with anything, from skirts and jeans, to nicer pants and dresses. She pairs her grungier outfits with combat boots, and she combines her sleek, trendy outfits with high-heel patent leather booties. We also love that Wallace has her socks peek out of her boots. It&apos;s an unexpected layer that adds more texture and detail to her outfit. As fall and winter approach, we&apos;re pulling out leather pieces (whether real or faux!) from the depths of our closets. There&apos;s nothing you can&apos;t wear in leather (we love Wallace&apos;s leather pencil skirt in bottom-left) but it&apos;s expensive, so it&apos;s important to find a signature piece that can be your forever go-to. It may be a leather jacket that will never go out of style, or waterproof leather boots for jumping over puddles. 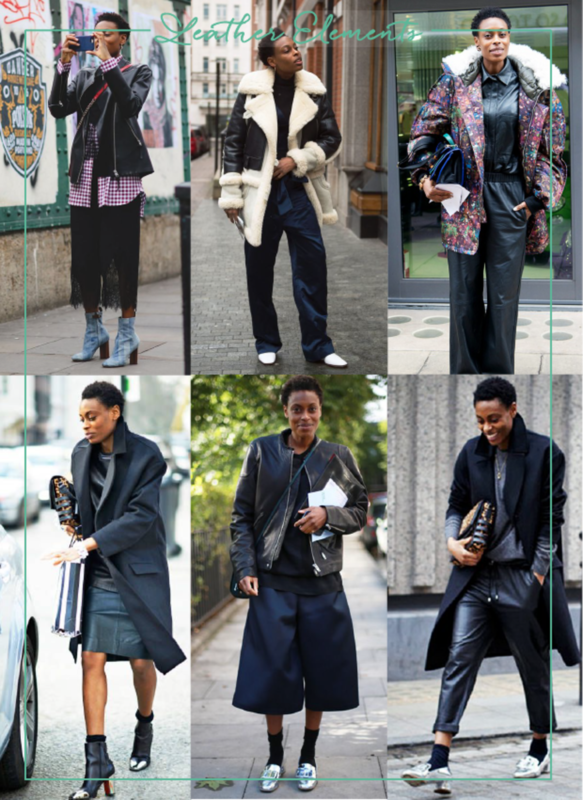 Wallace covers all her bases by wearing head-to-toe leather and looking fabulous (and warm!) doing so. Whether you&apos;re just beating the cold or dealing with heaping piles of snow too, a long jacket will never fail to keep you warm and protected from the elements. 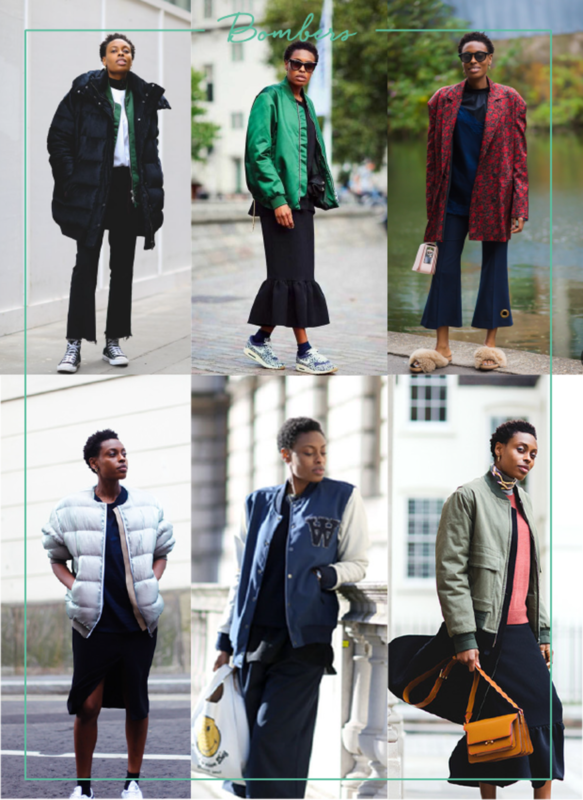 Of course, Wallace embraces the look fully, and she utilizes her jackets as an opportunity to bring color and texture to her outfits. 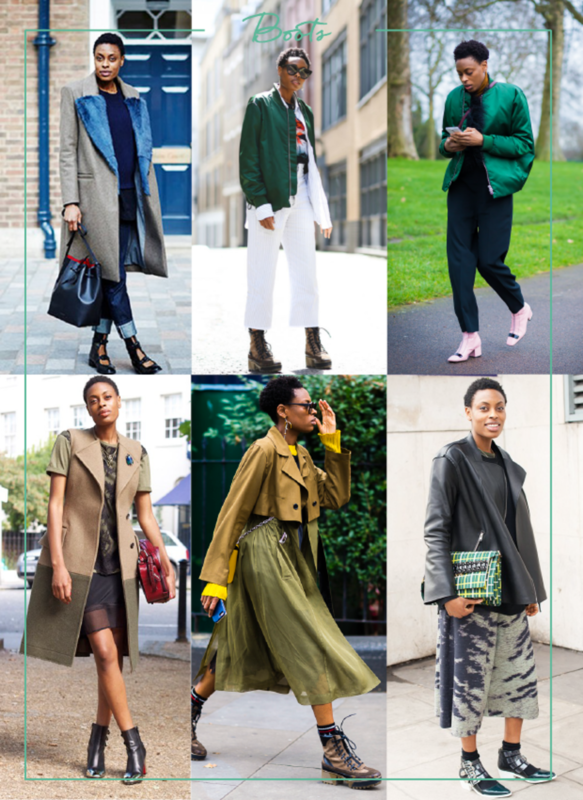 Whether she throws on a pinky-gray, furry jacket or a tan trench over a graphic tee, Wallace adds interest to an otherwise unmemorable outfit. Even in a monotone outfit, Wallace finds ways to bring color into her wardrobe. I mean, how cool are those red, rolled-up cuffs on her jeans? 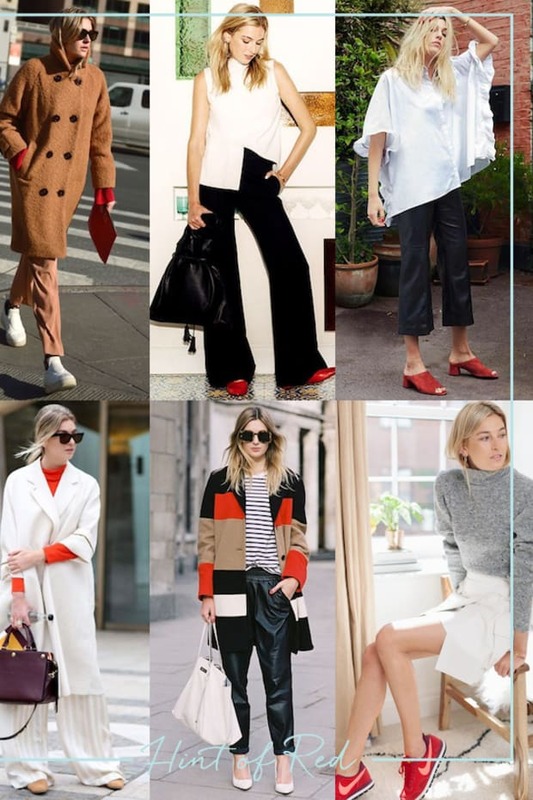 Most of her colorful elements are are in the outfit details—shoes, purses, cuffed pants—and that add just enough pop that it&apos;s not overpowering. 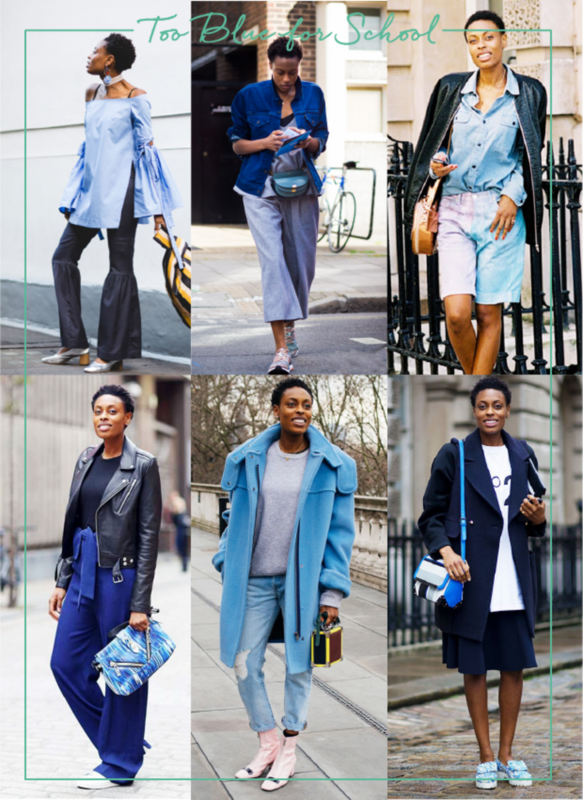 Blue is such a staple color that we often consider it to be a neutral. 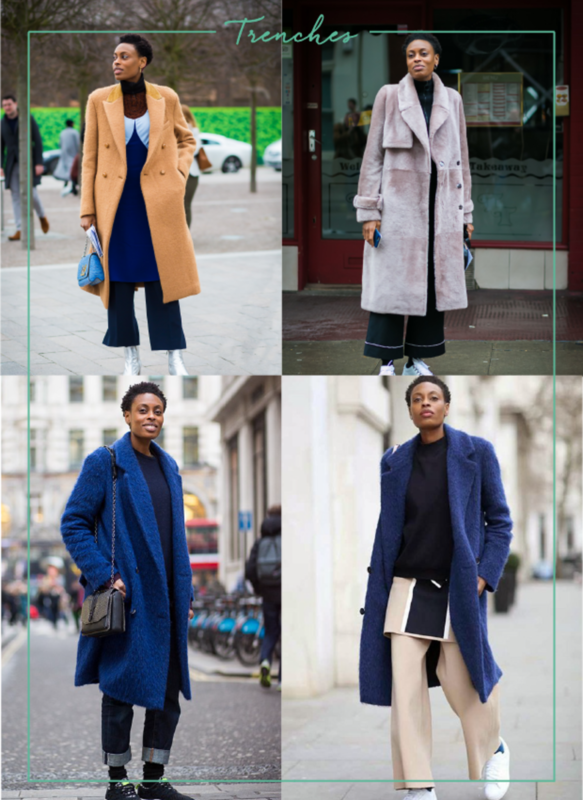 Whether you&apos;re pairing a baby blue coat with millennial pink booties, or navy blue pants with a black leather jacket, there&apos;s something that seems so attainable about a blue-inspired outfit. Almost everyone owns something in blue (hello, jeans! 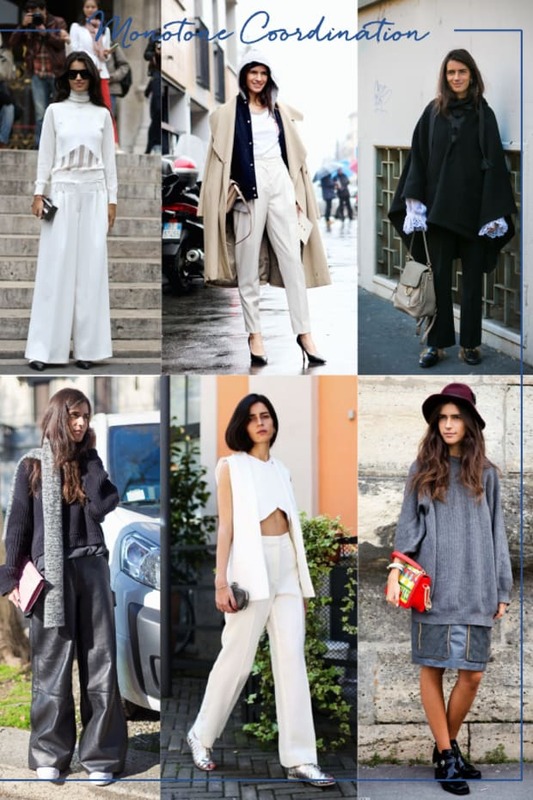 ), so the sky&apos;s the limit for outfit options. The next time you don&apos;t know what to wear, consider pairing your favorite blue shirt with your comfiest pair of jeans for an all-blue ensemble.